Ø Rasul Jafarov’s appeal was dismissed and the July 31, 2015 decision was upheld. The Supreme Court, chaired by judge Ferhad Karimov, heard the appeal of human rights defender Rasul Jafarov’s against the Baku Court of Appeal’s July 31, 2015 decision. Jafarov was arrested in August 2014. He was convicted of tax evasion, illegal business activity, embezzlement, abuse of official powers and service forgery, and sentenced to 6.5 years in prison by the Baku Grave Crimes Court on April 16, 2015. On July 31, 2015, the Baku Court of Appeal dropped the tax evasion charges after he paid off his tax debt (8000 AZN) and reduced his jail term to 6 years, 3 months. Jafarov appealed the decision on October 20, 2015. Rasul Jafarov’s participation in today’s hearing was ensured by the court. The hearing was also attended by the public prosecutor, local and international observers, and representatives of the British, German, US and the European Union delegations. Rasul Jafarov’s lawyer, Fariz Namazli, made a speech at the hearing. The lawyer asked the court to overturn the Baku Appeal Court’s decision of July 31, 2015, and to discontinue Rasul Jafarov’s prosecution on all charges. “One of the charges against Rasul Jafarov is illegal business activity, but Rasul Jafarov was not engaged in any such activity. During 2010-2014, the activities of the public associations not registered as legal entities were not banned in the Republic of Azerbaijan. In fact, high-level government officials repeatedly stated that this was the case, e.g. in comments on the Council of Europe’s Venice Commission’s opinion on Azerbaijan’s NGO legislation. The Chairman of the Council of State Support to NGOs under the President of Azerbaijan, MP Azay Guliyev, has repeatedly declared, ‘At present, registration of NGOs is not mandatory in Azerbaijan. They may either register or operate without registration. [The latter] is not prohibited by Azerbaijani legislation.' Also, according to the argument put forward by the Azerbaijani government in the European Court [of Human Rights], ‘the lack of the status of a legal entity did not prevent the association from continuing its activities’ (Ismayilov v Azerbaijan, Judgment, Paragraph 44). 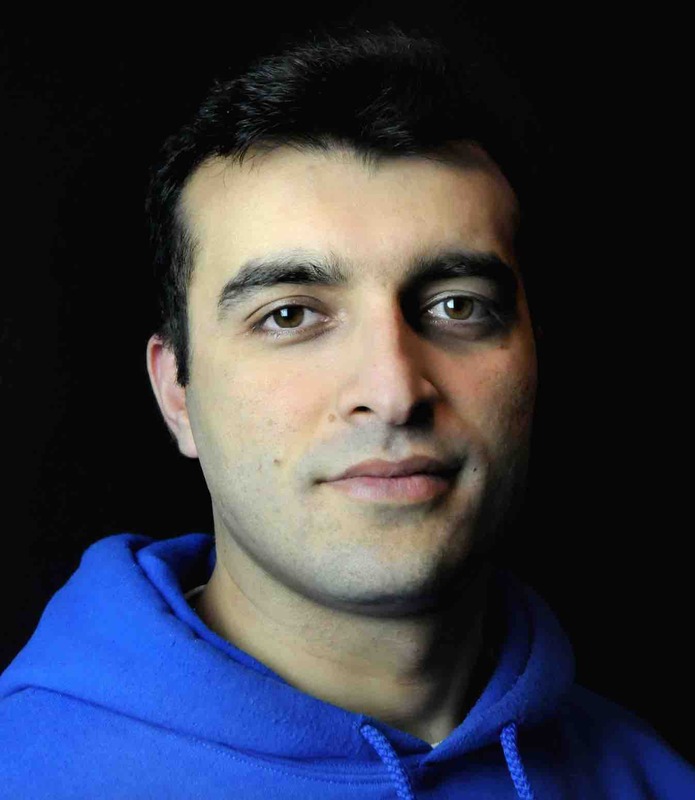 Although Rasul Jafarov founded the Human Rights Club, he operated as an individual, as this organization was not registered as a legal entity. During the entire period of his activities, he entered into contracts as an individual and operated through a personal bank account. He had none of the attributes of a legal entity (organizational bank account, stamp, etc. ), and could in any case not use these. Rasul Jafarov is also charged with spending the grants that he had received without registering them, thus engaging in illegal commercial activity. Rasul Jafarov did not submit his grant contracts for registration because he had signed them as a natural person, and until February 2014, the rules for registration of natural persons’ grant contracts were not defined. Regarding the embezzlement charges, the persons recognized as victims (Ahmad Heybatov, Nijat Imranli, Anar Jabiyev, Seymur Verdizade and Jahangir Ahmadov) have stated that they did not suffer any damage, and had received the amounts indicated on the receipts. The international donor organizations have sent letters to the court stating that Rasul Jafarov did not embezzle the funds allocated under the grant contracts, and that he had provided them with all the relevant documents on the expenditure of the funds. Namazli added that although Rasul Jafarov has paid the tax debt, he pleads not guilty to the charge of tax evasion. According to the lawyer, the Ministry of Taxes, the Ministry of Finance and the Council of State Support to NGOs, who inspected Rasul Jafarov’s activity and compiled an act in this regard, were not the competent authorities to conduct this task. “Even funds that Jafarov received as reimbursement for his travel were calculated as grant funds by the investigative agency. During the trial in the court of first instance, we noted that these amounts had not been calculated correctly, and presented the relevant financial documents concerning the funds spent under grant contracts, and the receipts showing the travel expenses. However, the court of first instance did not assess the evidence properly,” emphasized Namazli. Rasul Jafarov said the charges brought against him were groundless, and requested his acquittal. “I have so far approached the charges against me from a legal perspective, but the courts taken a political approach. The illegal business activity and embezzlement charges brought against me lack any basis, in that, as my lawyer already noted, the law did not prohibit the activities of unregistered NGOs in 2010-2014. Nevertheless, I had applied to the Ministry of Justice for registration of Human Rights Club, of which I was the head, but its registration was rejected. This case is currently pending before the European Court of Human Rights. Moreover, I had signed the grant contracts as a natural person, and until February 2014, the procedure for registration of grant contracts signed by individuals did not exist. Therefore, I only publicized the received grants via media outlets. I should note that the donors with whom I had signed the grant contracts sent letters to the court stating that they had no issues regarding the funds allocated to me, but the court failed to evaluate this evidence. The documents concerning my travel expenses were also presented to the court, but the court also failed to consider them. The other three charges brought against me (tax evasion, abuse of office, service forgery) also are groundless. I was not an official and had not committed any service forgery. I paid taxes and social insurance contributions in a timely manner. As a law graduate, I followed the law during the whole period of my work. The rule of law was key for me,” said Jafarov. The public prosecutor Rizvan Shammadov asked the court to dismiss the appeal, and to uphold the Baku Appeal Court’s decision of July 31, 2015. The court rejected Jafarov’s appeal and upheld the July 31, 2015 verdict.